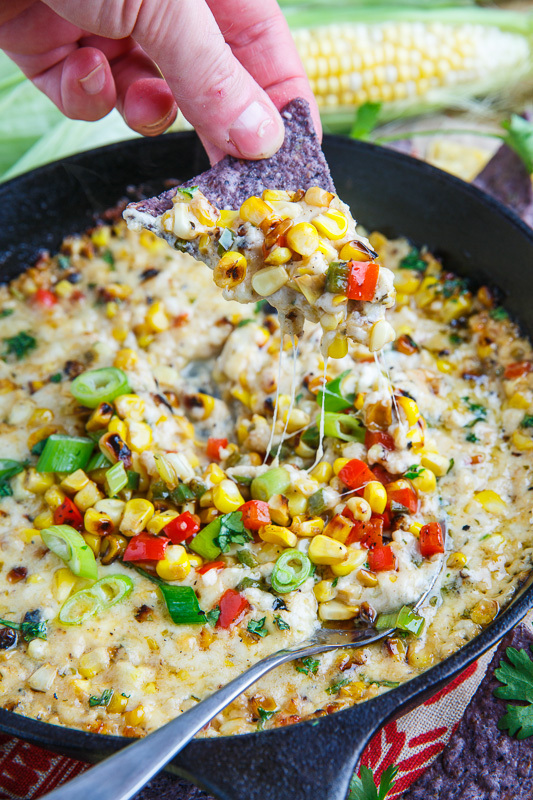 A hot melted cheese dip filled sweet roasted corn! 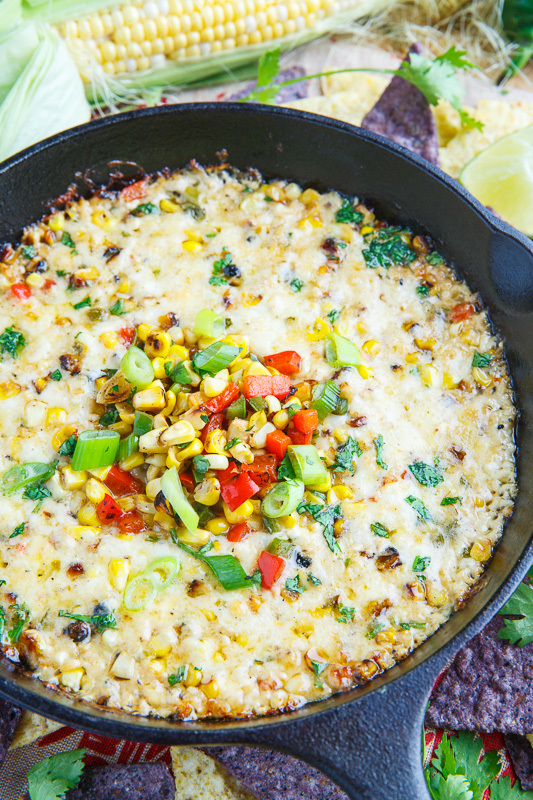 Option: Grill the corn on the cob. Option: Top with sliced green onions. 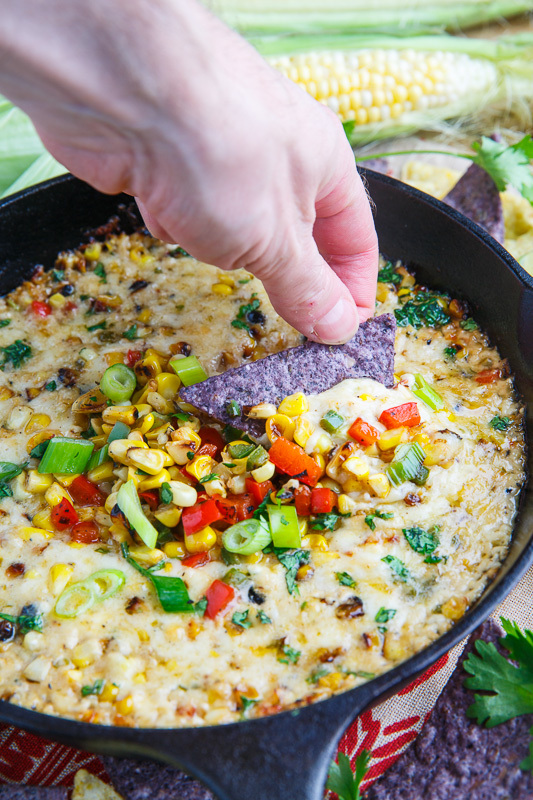 This dip is a total mouth party! I love it! It's lunchtime and this looks like the perfect lunch to me!! 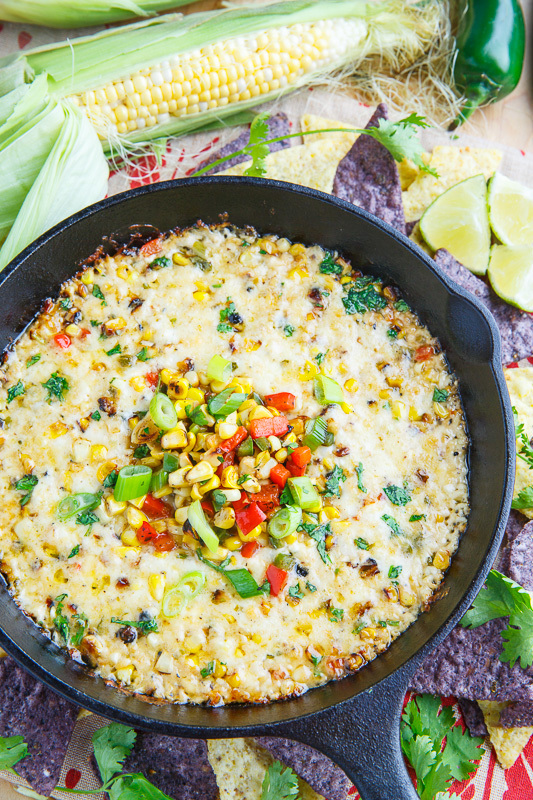 Great tailgating food! looks delicious! My husband will love this on Sunday! Kevin always has the best recipes!! stan mcdaniel: I'm glad you liked it and those additions sound great! Kevin, you've done it again. 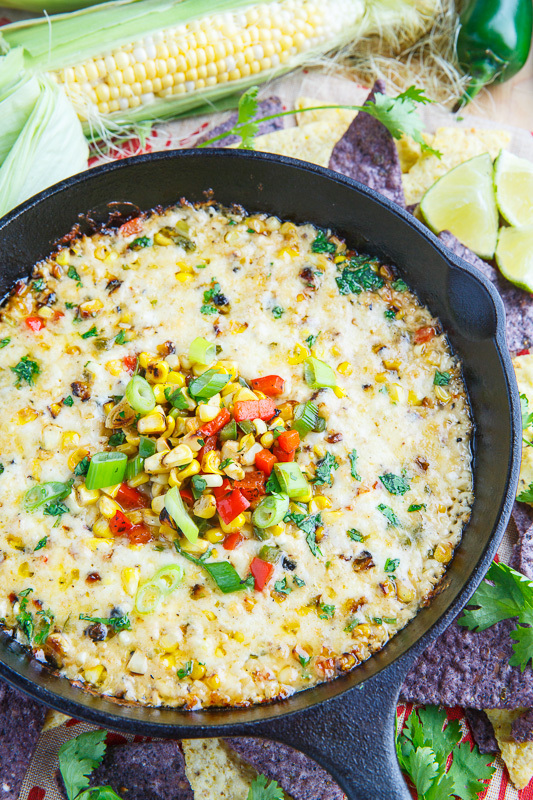 Another outstanding recipe for Cinco de Mayo. Must add that kudo's to the photographer (maybe it's you) pics are outstanding for each & every recipe & so make them all a must have. Thanks again.